Some days ago I found this very nice patreon website called SAMMU STUDIOS. The site belongs to Sam Yang who worked former as a 3D Character Artist at Riot Games and Blizzard Entertainment. Sam created the patreon site to share his experience and some artworks. 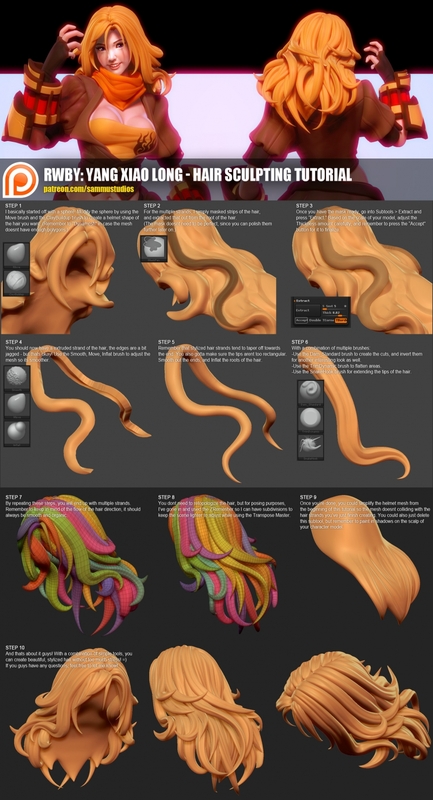 Patreon offers Sam a place to produce very nice tutorials and help other artits to improve their skills and became better.